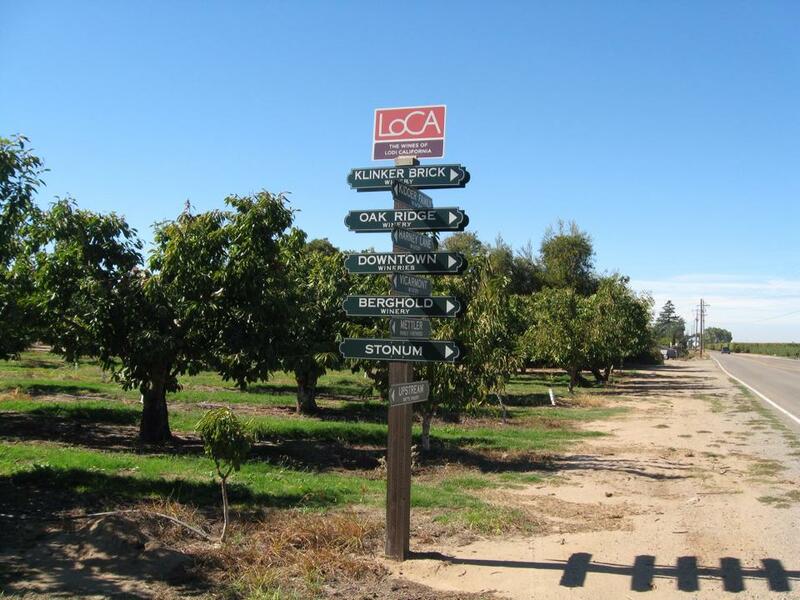 If you want strange looks at a cocktail party, tell people you’re planning a trip to Lodi, California. The “why-on-earth-would-you-ever-go-there?” look tells you two things: either they’ve never heard of the place, or (among wine folks) they consider Lodi something of a backwater. We received a number of those looks from the folks in Sonoma on our fall California trip, which just wrapped up. This year we decided to give Lodi a shot, along with a couple days on the well-traveled roads of Sonoma (our favorite wine region ever!). 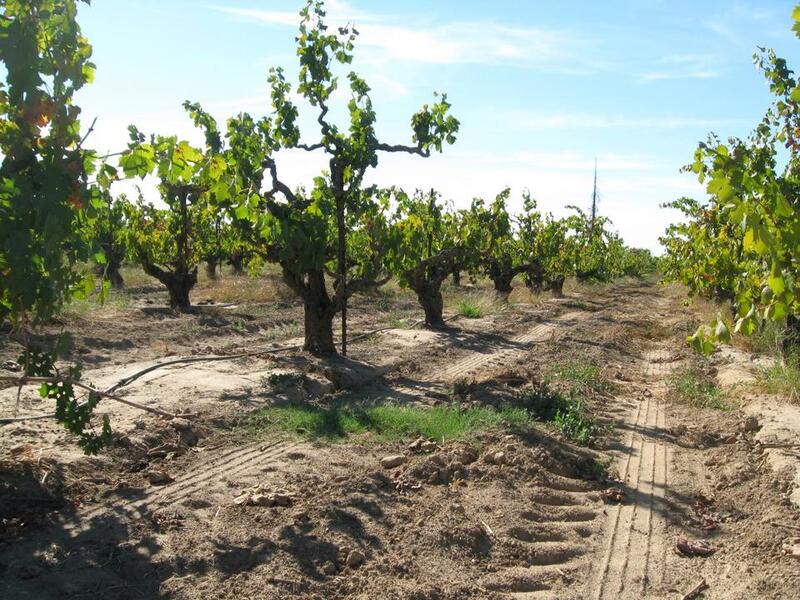 A hidden gem of a wine region, Lodi has been on our radar for quite some time. But even though Napa Valley legend Robert Mondavi got his start here, Lodi has remained largely off the tourist circuit. Until just a few years ago there were only a handful of tasting rooms – not really enough to make a day of it. Today there are over 60 with new ones opening nearly every month. Let’s keep it our secret though, because Lodi’s obscurity makes is a great destination for the Dirt Cheap wine traveler! Charming, clean, and very green (drought? What drought??) Lodi seems a world away despite being a mere hour-ish from Napa. Best known for its old vine zinfandels – some of the oldest zin vines in the world – you’ll also find some exceptional tempranillo, syrah, sauvignon blanc and chenin blanc. Gone is the pretense you might find in other wine regions. Laid-back is the name of the game here, in the tasting room especially, where you shouldn’t be surprised if the owner excuses himself to punch down a tank of fermenting grapes. And since Lodi is a working town as opposed to a tourist town, most of the excellent restaurants and cafes in the region are priced to fit a working man’s budget without sacrificing quality. In the tasting rooms we’re thrilled to report that tasting fees are very modest ($5 is the norm), the tasting menus are unusually generous (I don’t think we were ever poured fewer than seven wines) and the fee is nearly always waived with bottle purchase. Bottle prices are equally reasonable, and often a bargain for the quality you’ll experience. A LOT of wine comes from Lodi and you’ll see several familiar “supermarket” brands represented here (Woodbridge, Delicato, Michael David, Oak Ridge, and Gnekow Family). They all have tasting rooms, and if you see a tour bus or Limo in Lodi, that’s probably where it”ll be. But we think you’ll be better served by one of the 50 or so smaller wineries in the region. The wine quality is impressive, prices are very reasonable, and the tasting rooms are uncrowded and friendly. And once you’ve worn out the countryside, you can grab dinner downtown and check out some of the storefront tasting rooms – some of which don’t close shop until 9 pm. The region is compact, so the short drive between tasting rooms will save you a bundle on gas. The roads are flat, straight and well-marked which makes for easy diving and navigation. And the lack of tourists means traffic is nearly non-existent. 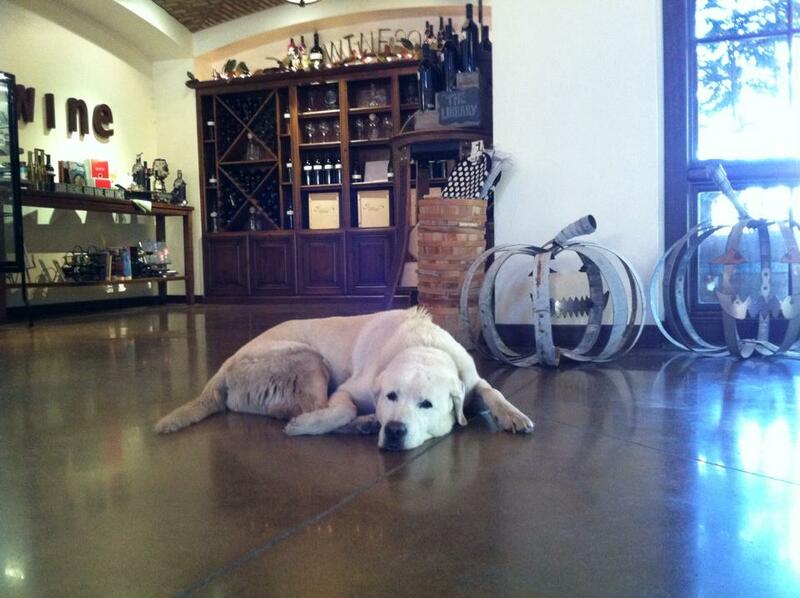 If you go, be aware that many tasting rooms are only open on weekends (Thursday – Sunday). Thursday is the slowest day. There are plenty of tasting rooms open earlier in the week, but you may need an appointment for some of the smallest ones. http://www.lodiwine.com has the most up to date list of tasting rooms. There are also still a handful that offer free tastings, and naturally we have them up on the Dirt Cheap Wine Country free list. If you’re visiting the Napa/Sonoma area, Lodi is only about an hour away… just keep going east on Highway 12. However, if you’d rather stay in the Lodi area there are a few pretty good hotels in the area available for well south of $100/night. This entry was posted on October 20, 2014, 5:33 pm and is filed under California, Lodi, Wine Travel. You can follow any responses to this entry through RSS 2.0. You can leave a response, or trackback from your own site.